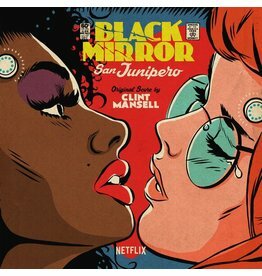 The picture disc mirrors the sleeve artwork. >>> was released in 2018 on Invada Records. Clear Vinyl. 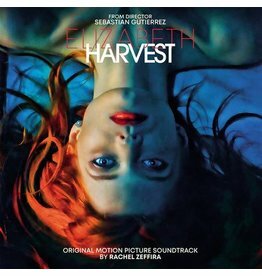 Rachel Zeffira’s (Cat’s Eyes) score to Sebastian Gutierrez’s Elizabeth Harvest. 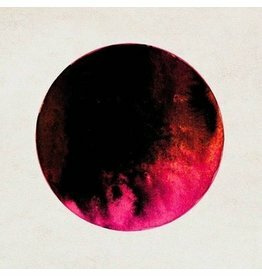 A melancholic synth-orchestral ambience, interweaving forlorn strings, static-tinged electronica and beautifully washing orchestral pieces alike. White vinyl. 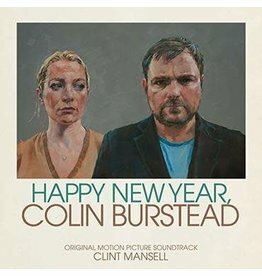 Acclaimed contemporary film composer Clint Mansell returns to score Ben Wheatley’s brand new film Happy New Year, Colin Burstead. First time on vinyl. 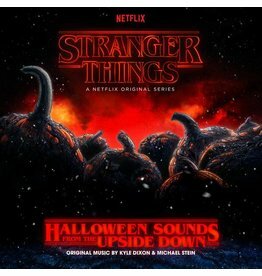 Pressed on Pumpkin Orange Vinyl. 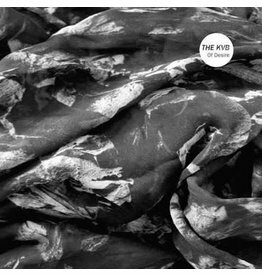 The fifth album from UK darkwave duo The KVB on Invada Records, Of Desire. 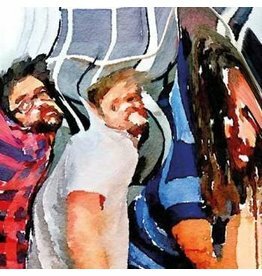 Showcasing the lyrical side of Beak>, “Brean Down” sounds as though Nirvana are gatecrashing a Bronx B-Boy convention. Before his death in February, Icelandic composer Jóhann Jóhannsson scored the forthcoming horror film Mandy. This is Jóhannsson’s final score. Translucent red vinyl. 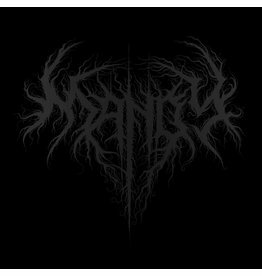 Before his death in February, Icelandic composer Jóhann Jóhannsson scored the forthcoming horror film Mandy. This is Jóhannsson’s final score. 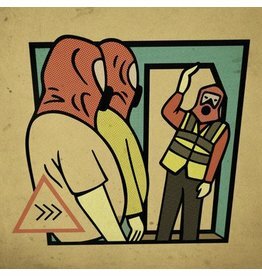 Beak> release their new album >>> on Invada Records. 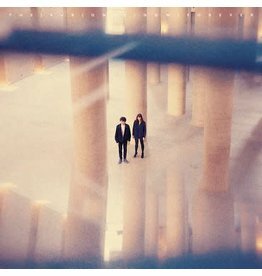 The KVB announce their sixth album, entitled Only Now Forever. 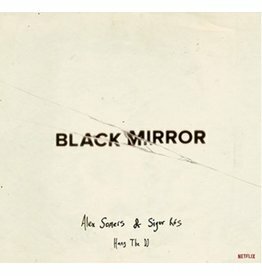 Late last year Sigur Ros producer and frequent collaborator Alex Somers hooked up with the band once again. 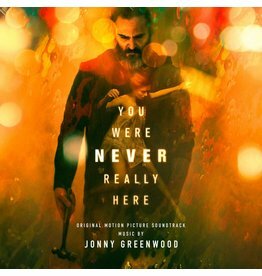 Oscar-nominated Radiohead guitarist Jonny Greenwood’s score for the new Lynne Ramsay and Joaquin Phoenix film You Were Never Really Here. 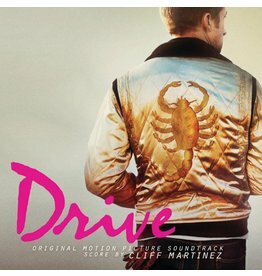 Although released on Invada Records, the Drive soundtrack certainly helped to put the Italians Do It Better label on the 80s electronic discopop map.